Kim Kardashian Is Planning A ‘More Mature’ CBD-Themed Baby Shower! Home › Kim Kardashian › Kim Kardashian Is Planning A ‘More Mature’ CBD-Themed Baby Shower! Don’t ever accuse Kim Kardashian West of being unoriginal! KKW is getting ready to welcome baby number four with husband Kanye West via surrogate, and so the mom of three is prepping all the things you’d expect at this point — like a baby shower. But if you thought this was going to be a normal, traditional party, you’ve got it all wrong! The KUWTK star has decided to put a modern — and very mature — twist on things with a “zen-like, CBD-themed” event! No, seriously! Combine zen with CBD — you know, cannabis oil — and throw in massages and alcohol and now she’s really got something here! Forget the baby shower, that sounds like a must-do weekend for EVERYBODY! Ha!!! Aside from the adult-themed mature portions of the event, though, there will also be some sort of gathering for her kids – North, Saint, and Chicago West — to see that there’s actually a new baby brother coming soon! 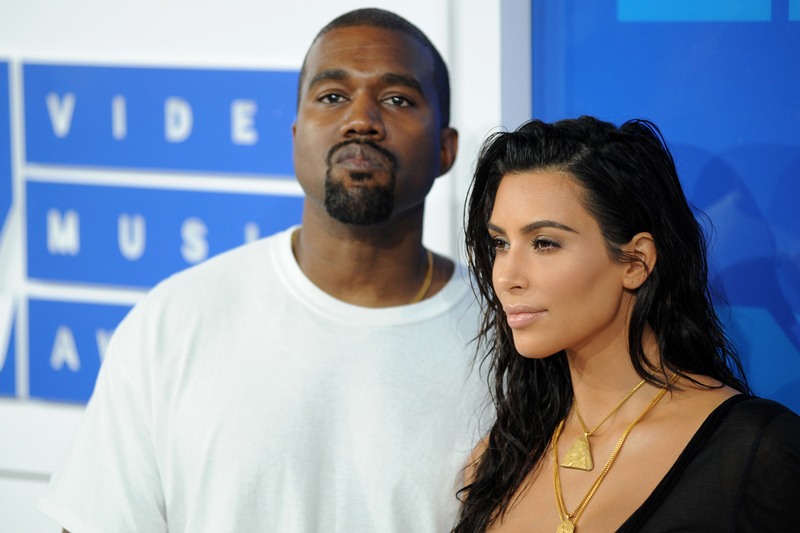 Kimye are neck-deep in preparing for the new (and still unnamed!) baby boy, but something tells us things will work out just fine in the end… you know, after they squeeze out every ounce of drama they can for future KUWTK episodes! LOLz! Related: Kim K Landed On Our Worst-Dressed List Last Week — LOOK! What do U think about a CBD-themed, mature baby shower, Perezcious readers?! Definitely not ideal or realistic for most moms, maybe… but it’s certainly original, and it sure sounds like fun!!! Sound OFF with your reactions in the comments (below)!